Many aspergillosis patients will find that they are sensitive to irritants in indoor air, in particular but not exclusively moulds and damp. Many of these irritants are produced by everyday activities, such as the way we clean, heat or cook in our homes. 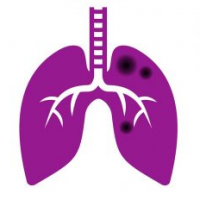 The British Lung Foundation have produced this handy PDF on the causes, and ways to avoid, poor indoor air quality. Allergy UK has produced lots of information and factsheets for Clean Air Day (21st June 2018). These cover allergens found around the home, pet allergy and mould allergy advice – they are a great source of information! To access these factsheets, and find out more about the work Allergy UK does, go to the Allergy UK website.